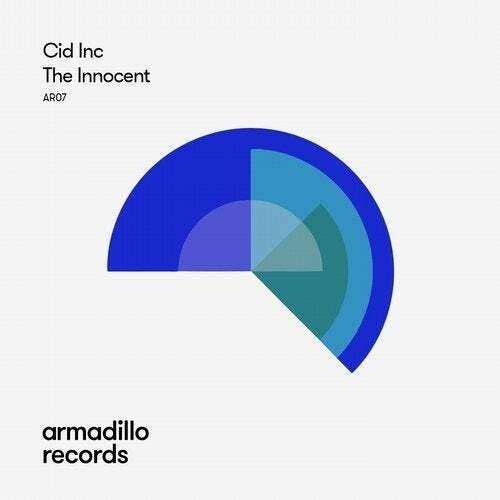 Cid Inc. joins the Armadillo gang, as this impressive label builds its Global audience, and is tacking up teh well respected DJ's and producers delivering something, a little different to the norm. Cid Inc. is known for his peak time club destroying tracks, and his wonderful Replug label, but here he takes a chill pill, and delivers 4 beautiful gems from the opposite end of the musical spectrum. 'Yhi' is an infectious bass and arp led electronica wonder, full of emotion and thought provoking spirit. Deep and deadly stuff, and oozing of coolness from its very pore. 'The Innocent' is a wondrous and slightly wonky restrained affair, as its subtleness and melancholic tones undulate and soothe, as the top line menders from trippy tones to the melodic equivalent of a hug. 'Hindas' is a cinematic style evolving gem, that unfurls sophisticated pads and layers, evoking a dreamy and hazy soundsacpe of beauty. Rounding things off with 'Asylum', this wobbly and hefty slab of mind music, twists and flows dramatically and plays with your mind, as clever fx and samples are rotated throughout.